Welcome to Day #2 of Chocolate and Mexico Week. This week includes several bars from Mexico. 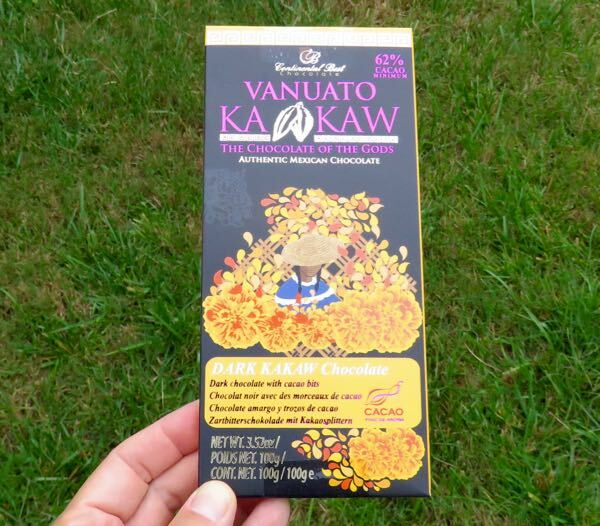 Today's Continential Best Vanuato Kakaw Dark Kakaw Chocolate 62% cacao bar contained pieces of cacao (nibs). 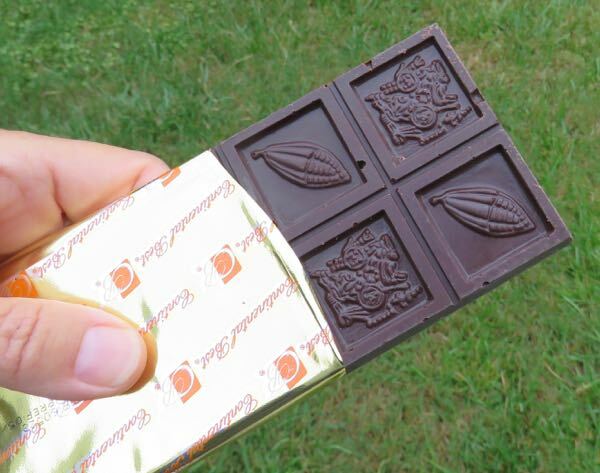 The bar was made of sweet, smooth dark chocolate with a very subtle, well-balanced hint of smokiness and earth from the crunchy bits of cacao (nibs). This reasonably priced, single origin Mexican chocolate made in Cuidad de Mexico (Mexico City), Mexico, was imported into the US by Chocolate Stars USA (Moonachie, NJ). The company has been making chocolate since 1964 and celebrates the heritage of cacao in Mexico and Central America, dating back 3,000+ years ago to the time of the Olmec people.